Ni’ihau shell lei jewelry is one of the most Hawaiian art form represented in our galleries. 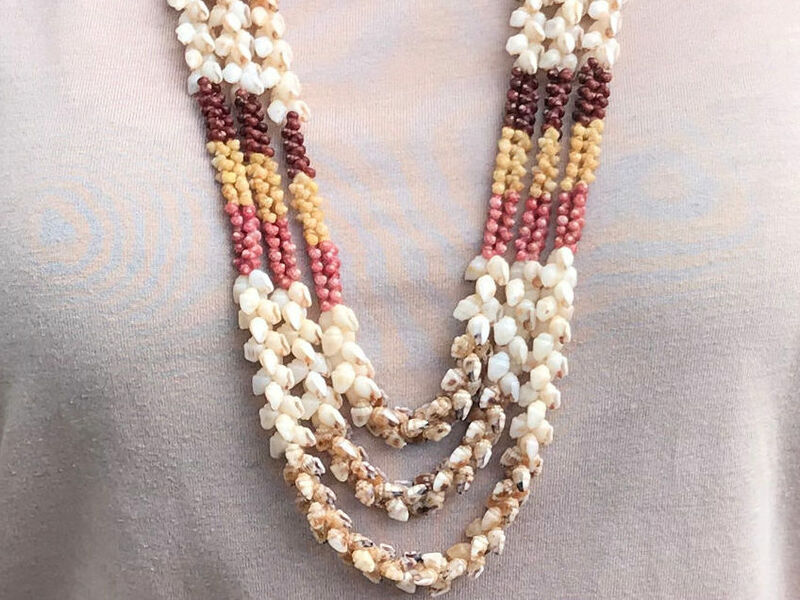 Shells are gathered from the shores of the westernmost island in the Hawaiian chain and strung into beautiful, and culturally rich, wearable pieces of art. 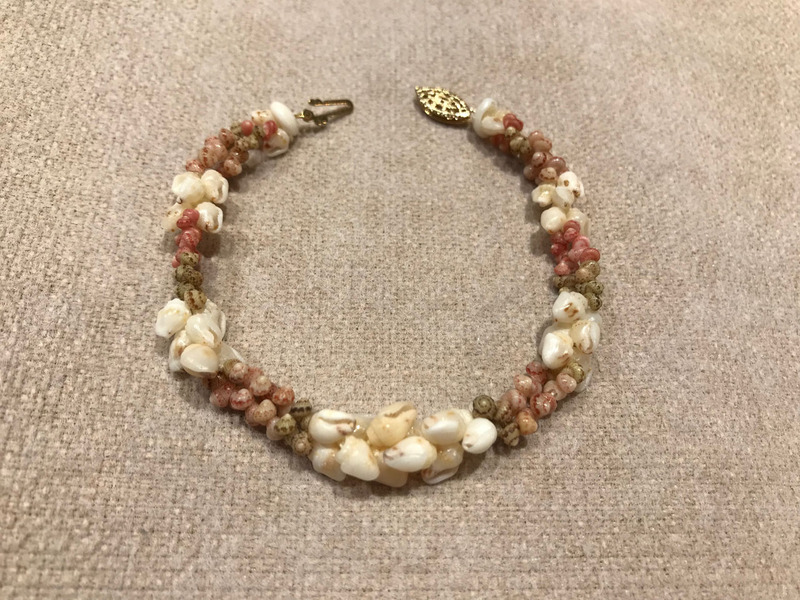 On the little known Hawaiian island of Ni’ihau, the tradition of sewing seashells into leis of unsurpassed beauty has continued uninterrupted for hundreds of years. Ni’ihau is the land that time forgot, no electricity, no store, no running water, no airport, no cars except for a few antique trucks. They fish, they pray, they create. The isolation has helped preserve the language, sustain the environment, and perpetuate some of the important cultural traditions that remain unique to Ni’ihau. On an isolated island exposed to the brunt of winter storms, high surf pushes thousands of tiny shells, or pupu, up onto the shores. Their presence is essential to a people who live almost entirely removed for the outside world. 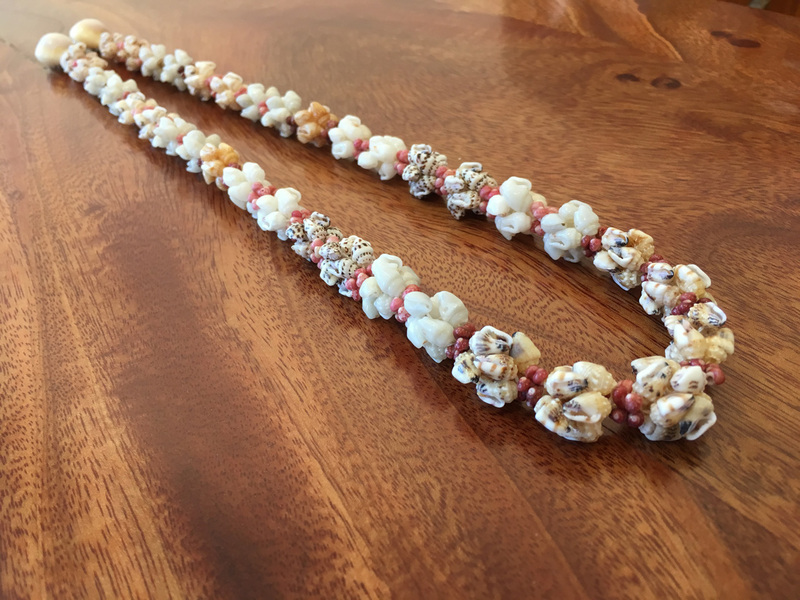 Gathered and crafted into exquisite lei, the delicate pupu o Ni’ihau (Ni’ihau shell leis) are an art form that not only reflects a unique lifestyle, but sustains it financially. The people of Ni’ihau gather and sort the pupu by type, size and quality, removing minute grains of sand. They carefully pierce the shells with a sharp awl, breaking many during this process. The lei makers create their own beautiful designs, yet follow tradition weaving patterns. Kahelelani, meaning “the royal going”, are named so because in the early times they were primarily worn by chiefs. These are the smallest of the Niʻihau shells and the most difficult to collect, pierce and string. Therefore, they are the most precious shell in Niʻihau. Also, Kahelelani shells are the only shells in the world that gemologists will grade for insurance purposes. 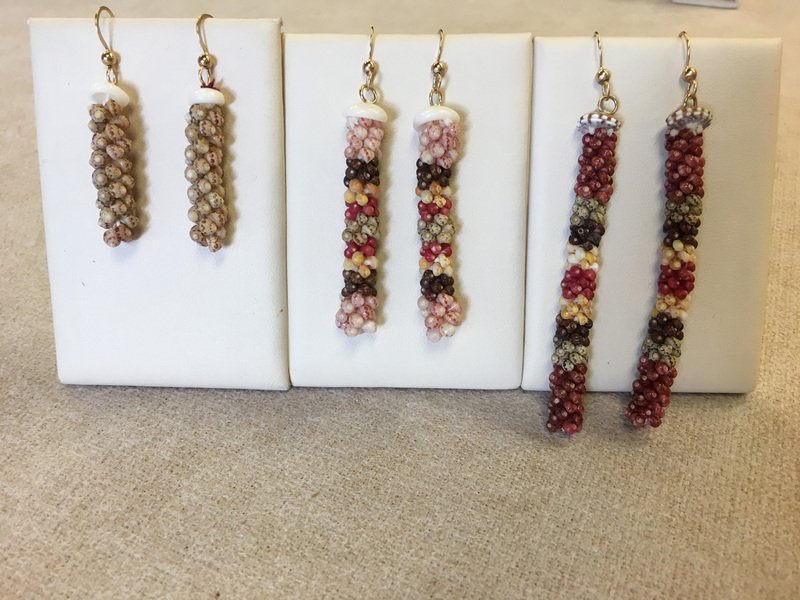 Lāiki resemble grains of rice and are usually ivory in color. 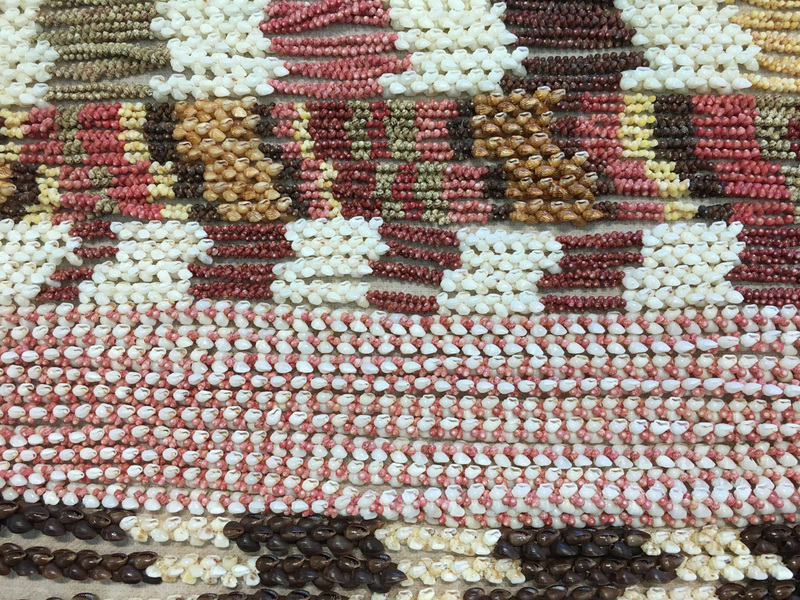 ‘Ālīlea shells are similar to Momi but larger and often woven into men’s leis. Pōleho shells are similar in size to the ʻālīlea shell and range in color from golden to dark brown. They are also often woven into men’s leis. Pōleholeho are cowrie shells and there is a variety of them found on Niʻihau. They are used to hold the clasp on larger leis.